How to stock your pantry for less with Amazon Prime Pantry. Prime Pantry is a great way to stock your pantry for less without leaving the house. The sales and coupons make it a great opportunity for you to save money on your favorite brands getting better deals than your local grocery store. 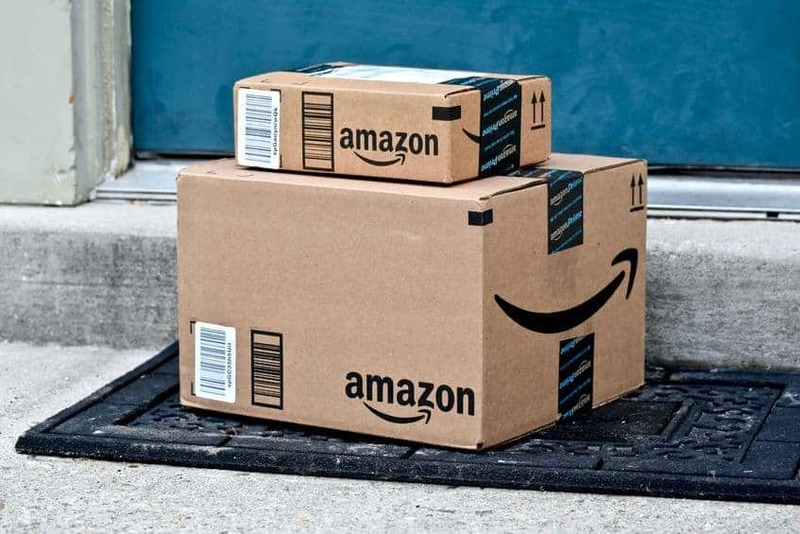 The trick to Amazon Prime Pantry is to play a game with the sales to get the most for your money on the products yu and your family use on a regular basis. 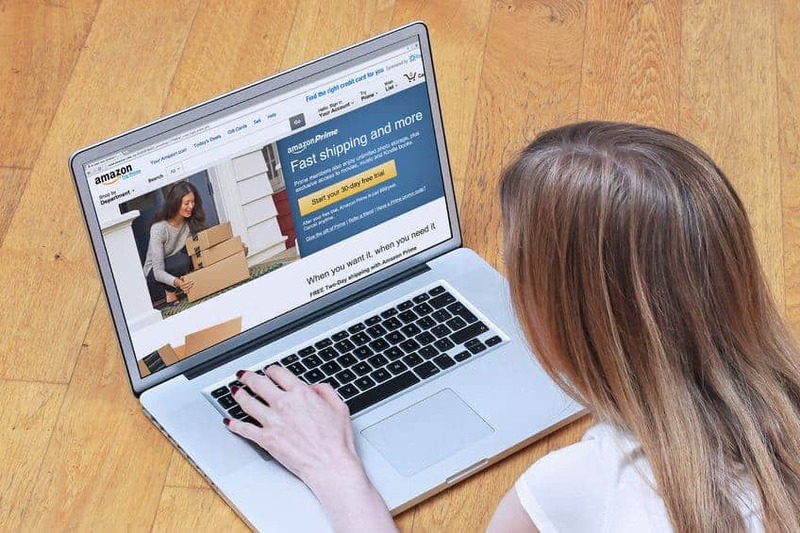 Get free shipping on your Prime Pantry orders for the best deal. They did away with the old boxes and now with membership offer free shipping on orders $10 and up before coupons and discounts come out. You can get a free 30-day trial to make the most of this deal. 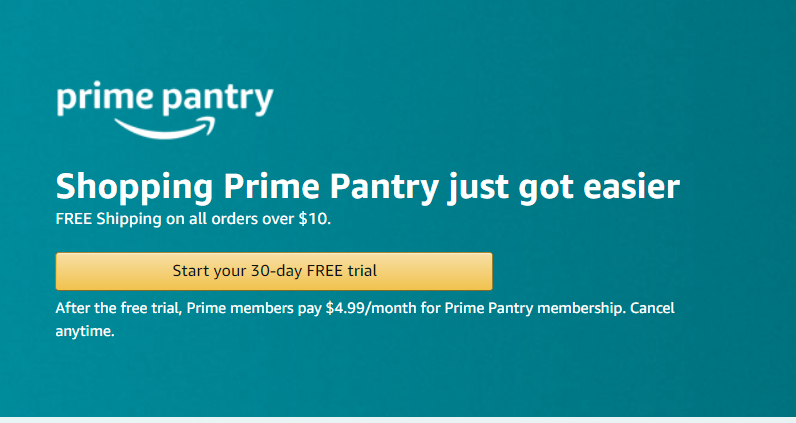 After your first 30 days, it will run you about $5 a month so if you do not plan to use Prime Pantry after you initially stock your pantry be sure to cancel your trial. Use Prime Pantry with the intentions of building a cheap stockpile rather than replacing your everyday shopping. Focus on only buying the best deals that will save you money over your current grocery stores. While you could do your everyday pantry stable shopping on Amazon Prime Pantry it would add up fast if you are shopping full price items. Use the deals Amazon offers to save even more. Often they will offer deals where you get a certain amount of money off when buying a particular number of items from the sale. These are a great way to stock your pantry for a low price. Look for items that drop to a lower than your local grocery store cost every time you scan these sales. Stock up on the low-cost items to bulk up your pantry for later. Amazon often offers coupons on taking advantage of lower prices. Watch the items you use often and snag them when the price drops. 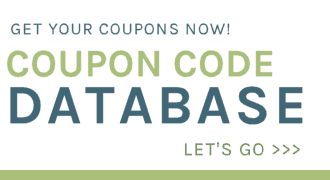 Coupons and deals stack on Amazon so get creative and mix and match for the best deals. Sign up for your free Amazon Prime Pantry 30 Day trial and use it to stock your pantry today!